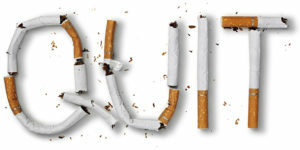 Quitting smoking is the best thing you can do to improve your life and health. It’s never too late to reap the benefits, some of which happen within the first few days. With the right combination of practice, determinations and support, you will be able to stop smoking for good! Pharmacists are now able to prescribe prescription treatments and offer non-prescription treatment options to assist you! Speak to your Murphy’s pharmacist to get started. 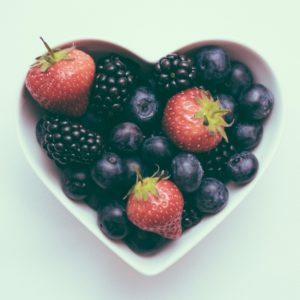 How healthy is your heart? Murphy’s Pharmacies can conduct blood pressure, blood glucose and cholesterol screening. We can discuss what these numbers mean and suggest lifestyle and medication changes to help boost your heart health. For more information, call or visit your nearest Murphy’s Pharmacies. Murphy’s Pharmacies can provide hormone consultations to educate patients concerned about hormonal changes in the body. Saliva and/or blood analyses can be conducted to find hormone levels and your Murphy’s pharmacist can review your results with recommendations for supplements and prescriptions for a patient to bring to their physician. For more information contact Murphy Laboratories at 902-894-8553. Call or visit your local Murphy’s Pharmacies location for more information or to book a consultation. Are you in pain? No two people are alike and everyone experiences pain differently. Because your pain is unique, so too should be your pain relief strategy and customized medication may help. If you struggle with chronic pain (nerve, muscle, or joint) and find it difficult to find relief, our laboratory can offer a pain management assessment and present you with multiple options for treatment, both prescription and non-prescription. Our compounding laboratory team can help solve these problems and others by preparing customized medications that will efficiently deliver the needed drug to the affected area. For instance, transdermal therapy, which refers to medication that is applied directly to the skin, can relieve pain, reduce inflammation and relax muscles with its biggest advantage being that it can deliver the active medical ingredients directly to the affected area. Transdermal therapy may also reduce the number and severity of side effects you may experience compared with your current medication regimen.